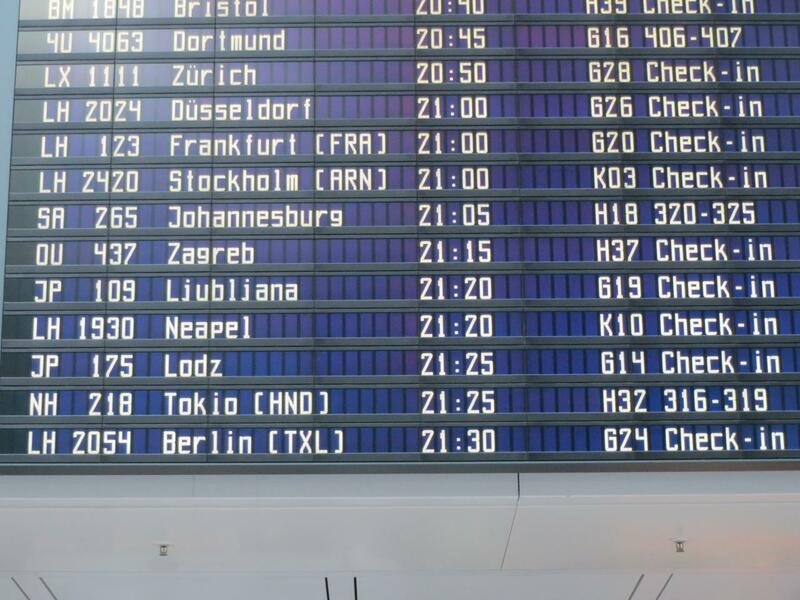 I was travelling from Tokyo to Ljubljana with a stop in Munich. The Tokyo - Munich flight was with ANA and I continued with Adria. Both airlines are Star Alliance members so this was a convenient way to connect. 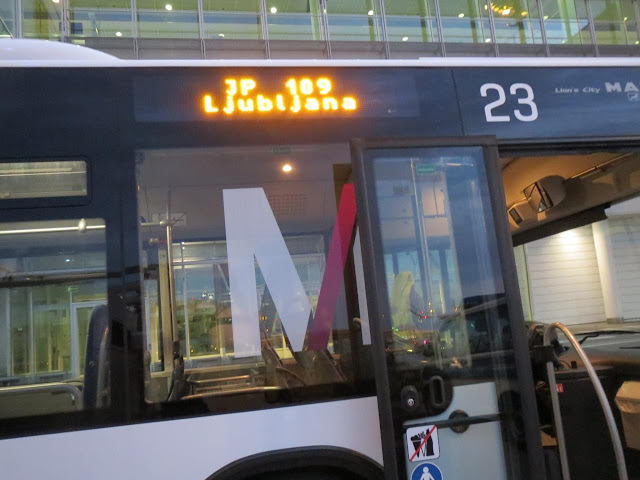 I was booked on flight JP109 to Ljubljana. Since I had time to spare I went to the lounge. 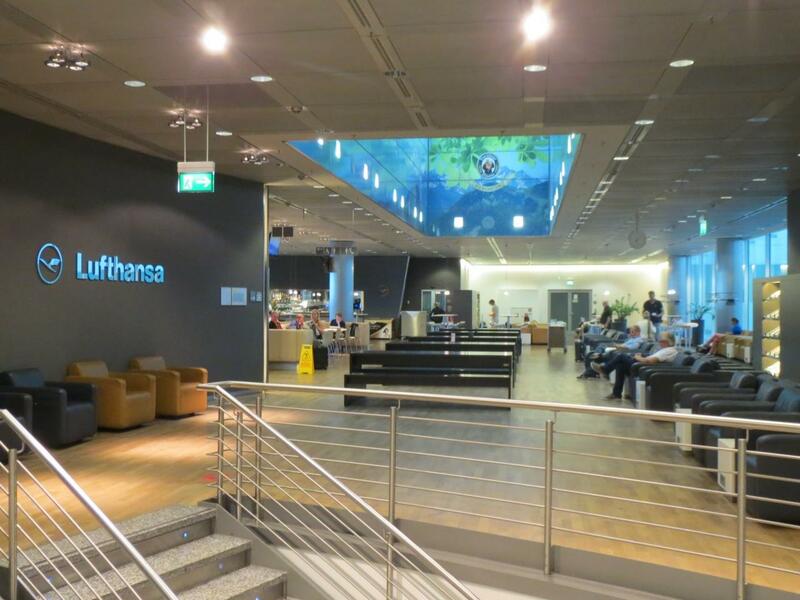 As a Star Alliance member Adria uses the Lufthansa lounge, which is well stocked with a variety of food and drinks. After a while it was time to board. 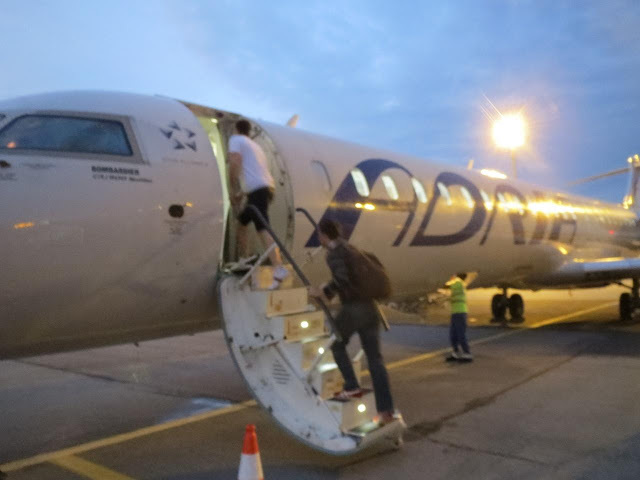 Our plane, a CRJ900, was at a remote stand so we were bussed to the aircraft. Boarding began on time. The first two rows were dedicated to business class. 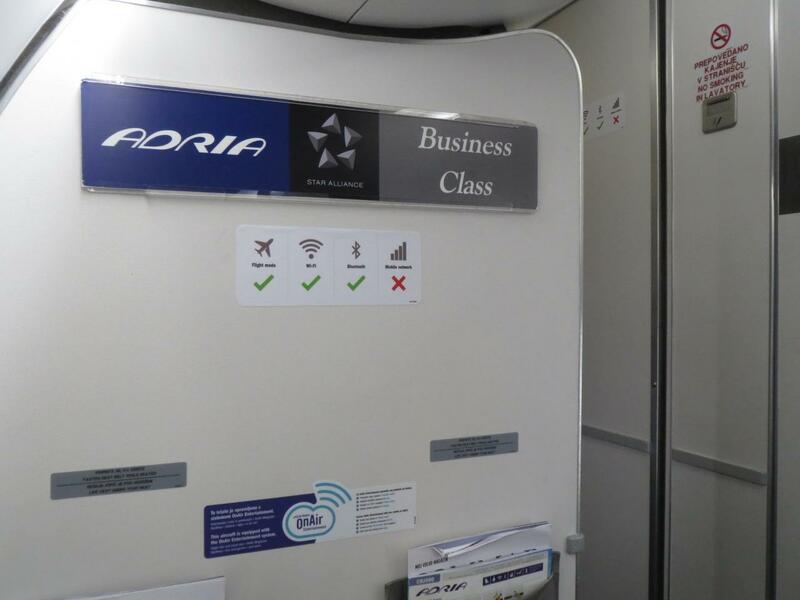 Adria uses the Eurobusiness class seating, meaning it is basically an economy class seat with one seat vacant next to it. With a 2-2 configuration it means every passenger gets an empty seat next to them. I was the only person in business class on the flight. The flight was mostly uneventful. Shortly after takeoff the crew, who were pleasant but only appeared twice for the duration of the flight, started service by offering a snack and some drinks. The meal on this evening flight consisted of some cold cut mini sandwiches, a blueberry cream cake and a Rafaello ball, which for a flight under one hour is more than enough. It was brought out on a tray. I also had a coke and some coffee to go along with it. While the coffee was poured into a proper glass cup, the coke was served in a plastic cup. Landing was smooth and slightly ahead of schedule. After collecting my luggage, which came out relatively fast, I boarder a shuttle bus that I booked back in Japan which took me to my hotel. It took around 20 to 30 minutes for all the people to board the minibus but it was convenient since it took me straight to my hotel. 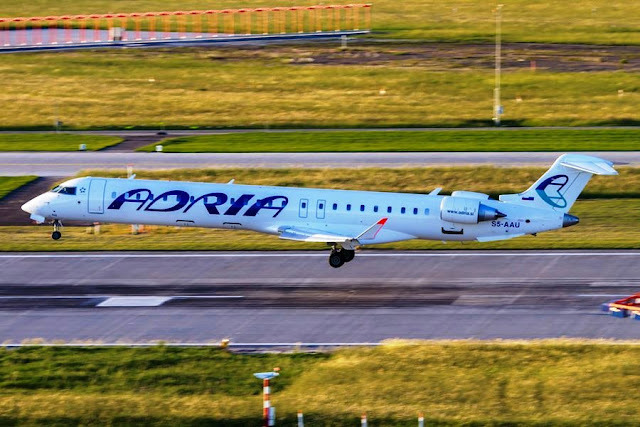 Overall the experience with Adria was ok. Crew was nice and service was acceptable for this short trip. Plastic cup combined with metal cutlert on business class is really insulting. Yes, it is a short hop but still. 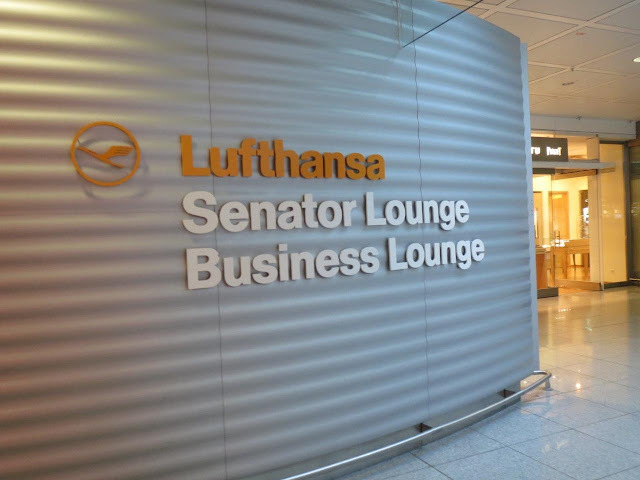 Also the font used to assign the business class is really not good. There are hundreds of better ones. "Generally intra-Europe business class is nothing to get excited about. 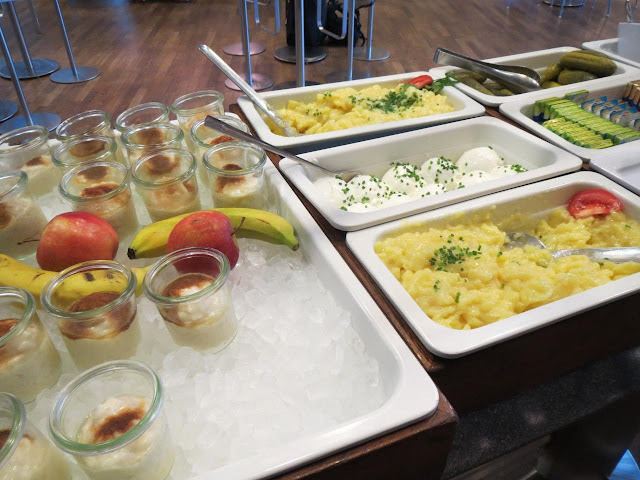 On most airlines it consists of economy seats with a blocked middle, as well as better food and service. Some airlines are better. 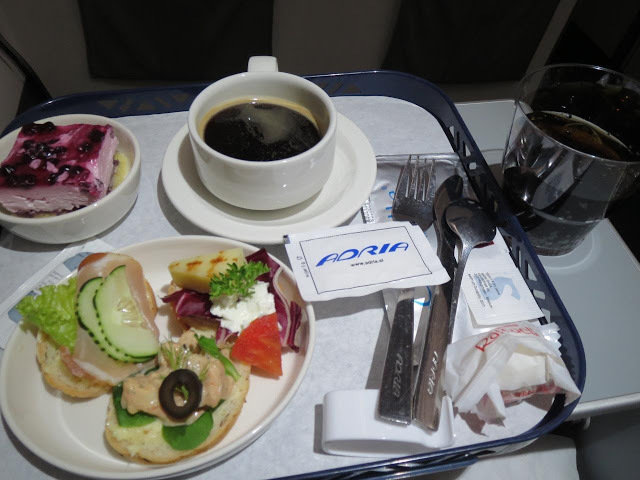 For example, Aeroflot and Turkish offer “real” business class on short haul flights." Lol! 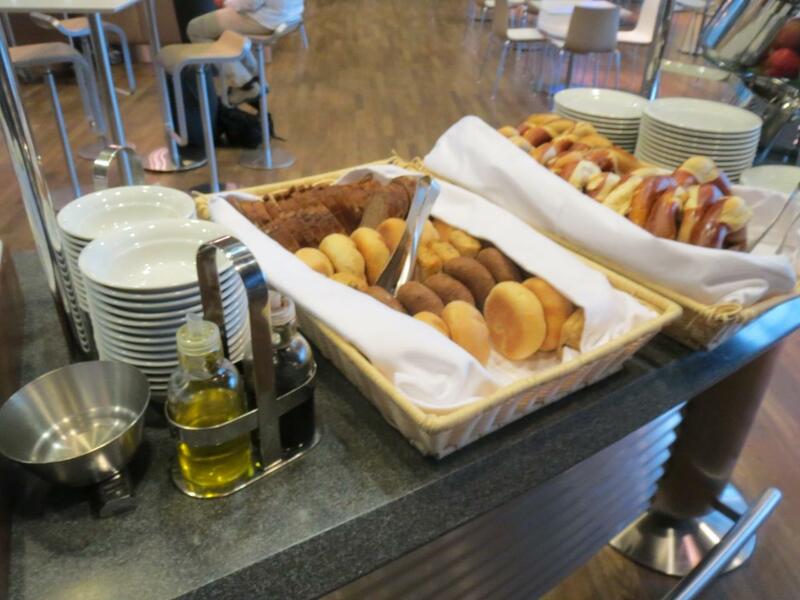 As if US domestic flights are any better. Beating up and dragging passengers on the floor because of an overbooking, putting pets in the overhead compartment, airline staff agressive behaviour and so on. He is clearly an anti-Adria traveller. Let him be. "Anti Adria" LOL. He reviews hundreds of airlines per year always in business and first class and is most critical to US airlines. If you think it's normal for crew to await you with shut doors and broken seats, then you don't fly much.